Open Data is here to stay! 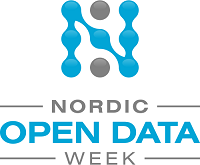 The 1st Nordic Open Data Week takes place 2015, May 29 to June 7. Check out the events!